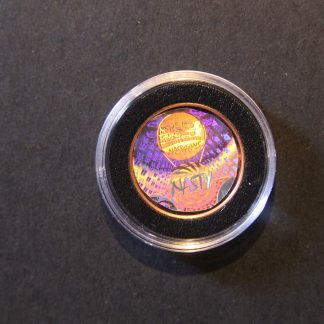 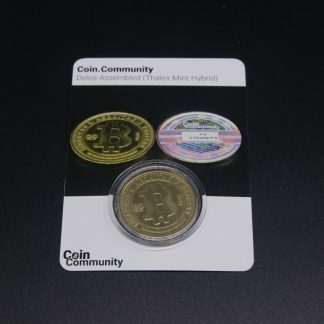 This is the first coin released from Coin.Community. 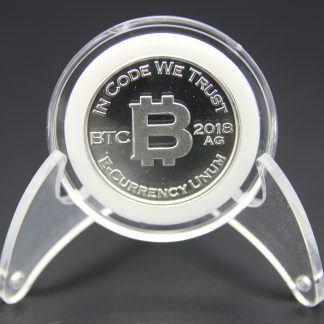 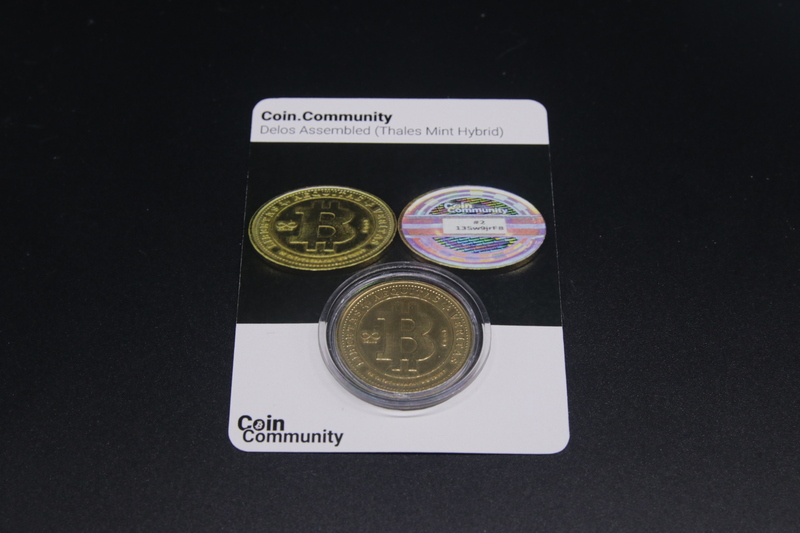 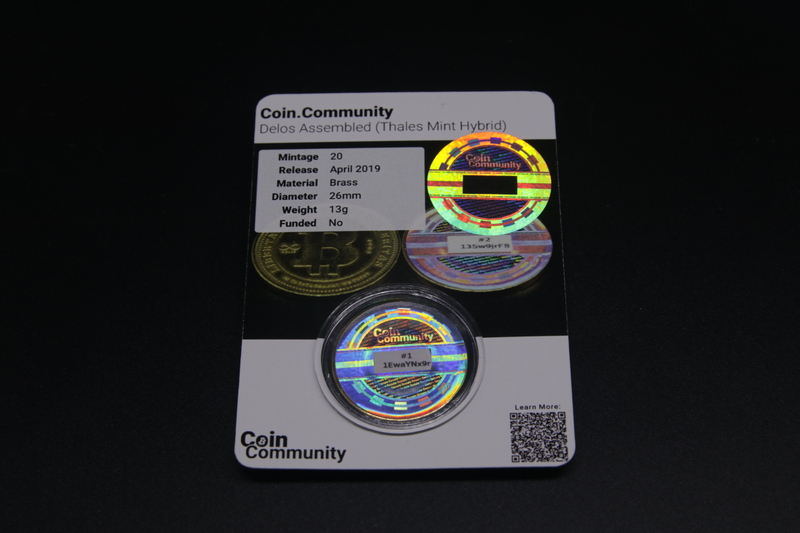 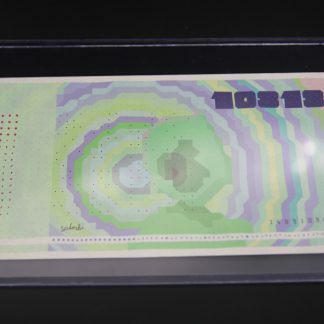 It is a hybrid coin using the Thales Mint Delos DIY coin assembled with a Coin.Community hologram. 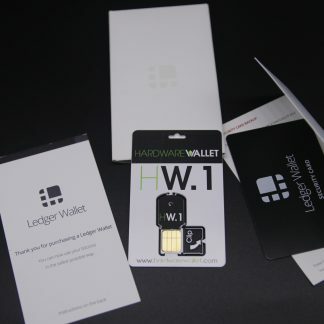 You can find more information about the coin here. 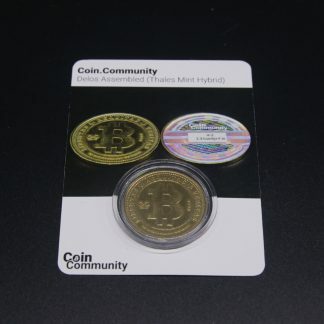 This is the #1 coin. It comes with a Regular Coin Card.